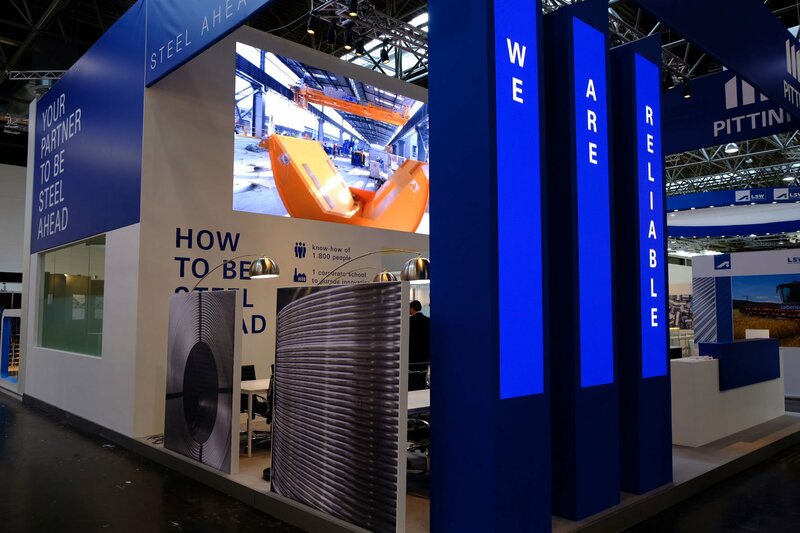 From today on, Pittini Group is taking part in the Wire Tradefair in Düsseldorf, the most important international event in the steel sector. 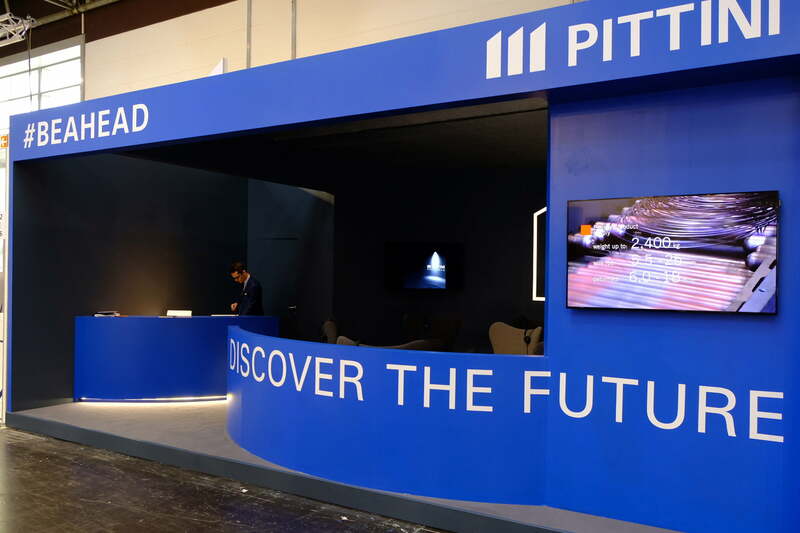 Participating in the event has been a consolidated tradition for a few years now. 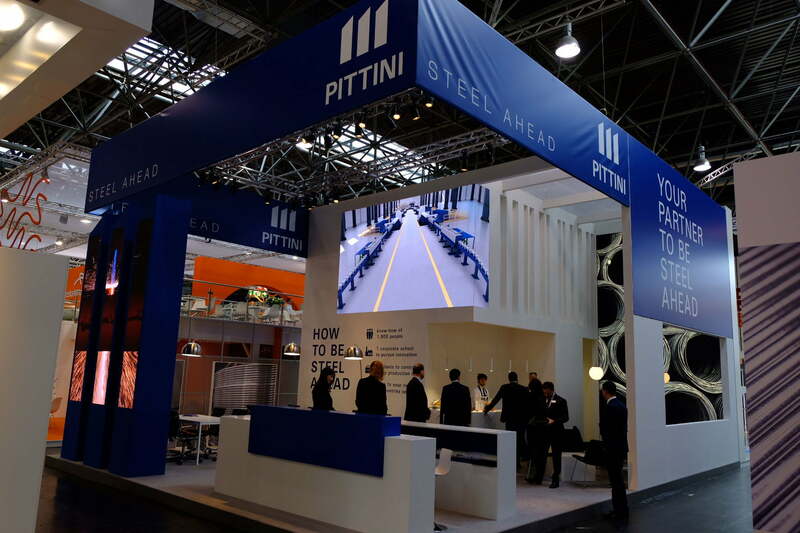 During the current edition of the Tradefair, Pittini Group will have the opportunity to introduce the new rolling mill located in Verona, which is nearing completion, and to present itself in a brand new guise. 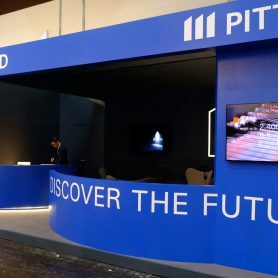 The Group is introducing its new brand identity focusing on three main values: Reliability, Innovation and the Importance of People, who have always been at the core of the Group’s goals. 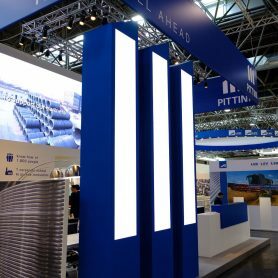 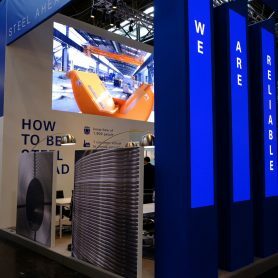 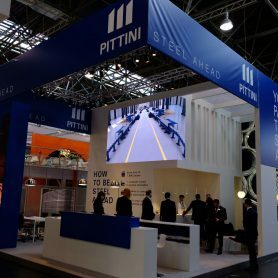 During the last few years the Pittini Group has undergone a radical change, becoming a reference company in the market of the long steel products. 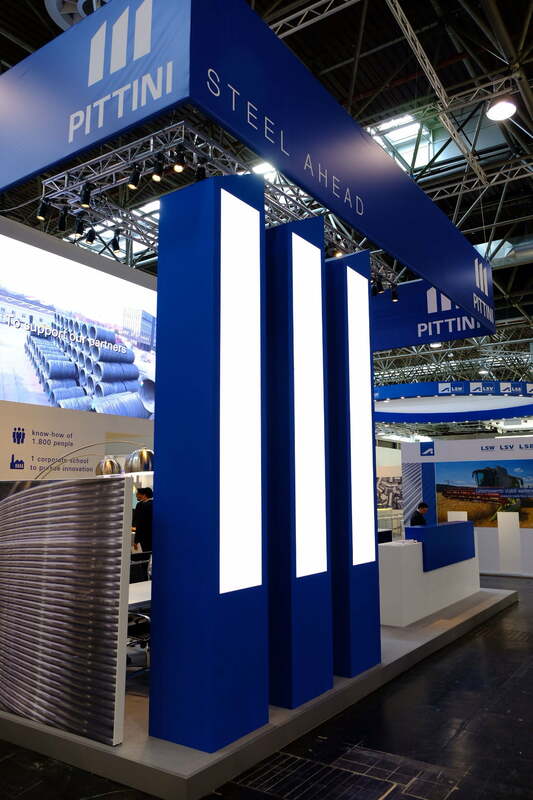 At the Tradefair, a dedicated area has been set up so that to give the visitors the opportunity to take a virtual tour throughout our plants.